Enjoy a thrilling day of high-speed fun with this 50 Lap Karting Race for Four. 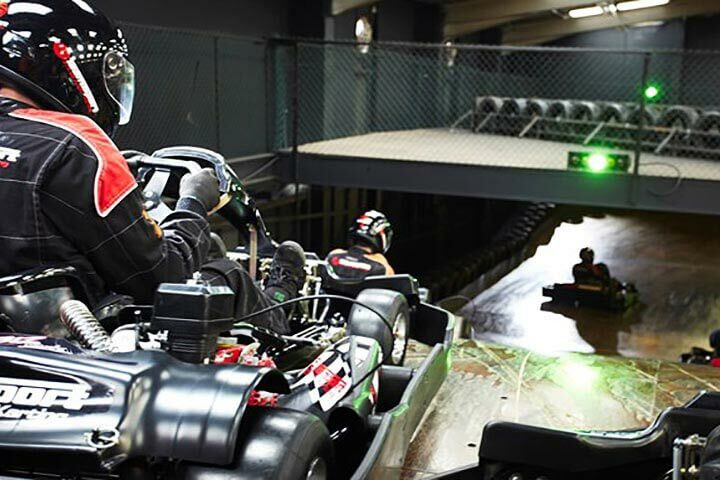 Unleash your inner speed demon in a 200cc go kart, capable of reaching speeds of up to 40mph. 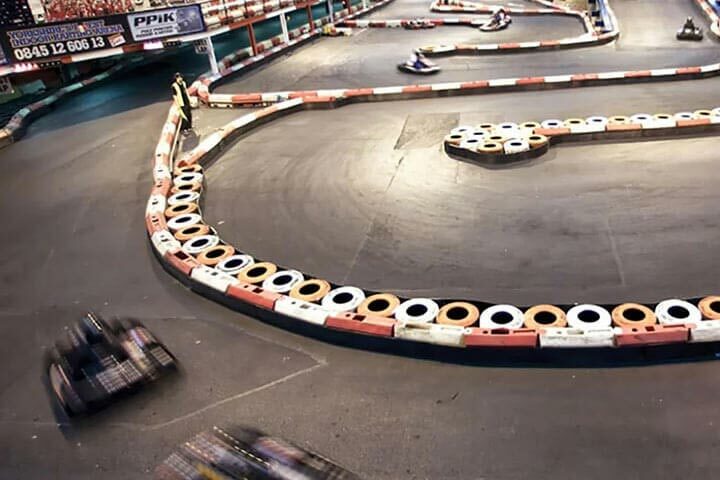 Take to the track and navigate tricky corners, tight hair-pin bends and flat-out straights as you battle the other drivers head-to-head to take the chequered flag. 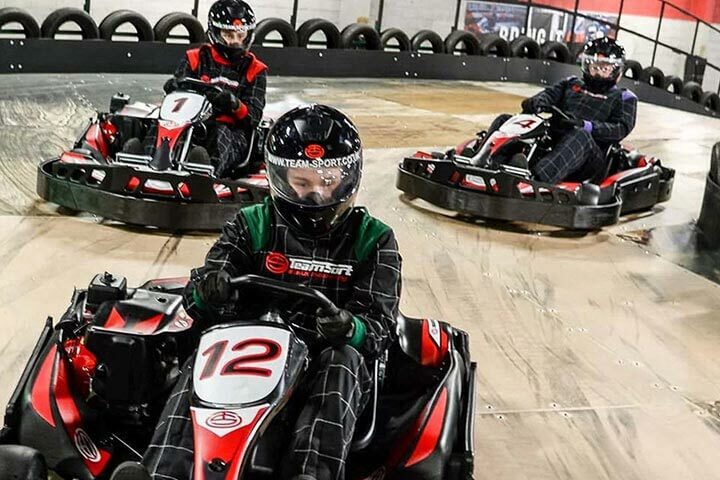 Whether you are a complete karting novice or a seasoned pro, this experience is guaranteed to get your adrenaline pumping. From a rolling start on the grid, drivers compete to finish each lap in the quickest time possible. 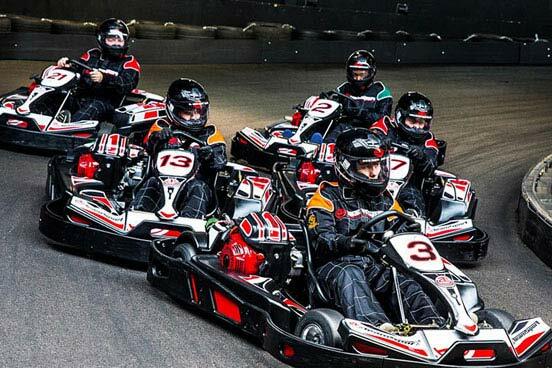 The race is competitive until the moment the race leader completes their 50th lap and crosses the finishing line and is declared the race winner. 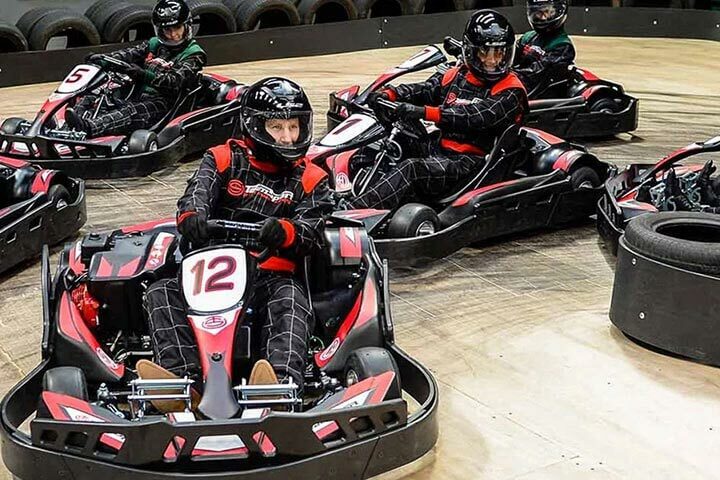 So the faster you drive, the more laps you will race. On arrival to the track, you will all receive a comprehensive safety briefing where you will collect your specialist safety clothing. You will need to wear a balaclava under your helmet whilst racing, one can be purchased at the venue or you can bring your own. 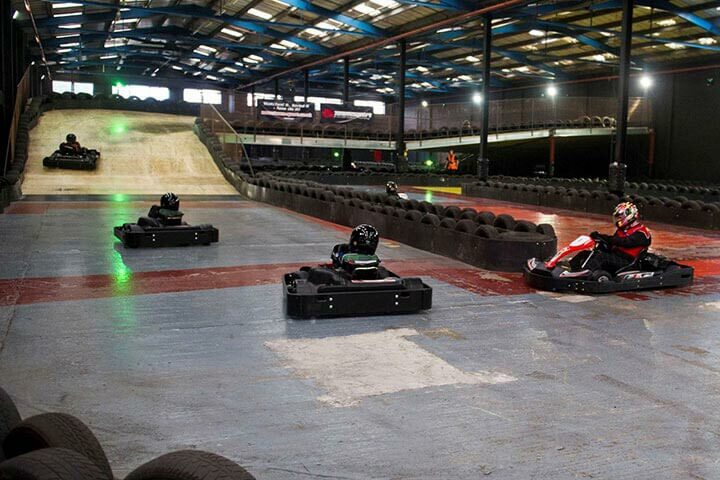 Then it's time for the exhilarating karting action to commence. When the first person hits 50 laps, the race is concluded and the trophy presentation commences. After your session you will receive a computer printout with lap times for you to take home. This experience is available one Sunday a month, throughout the year. The duration may vary, though it will last roughly 1½ to 2 hours. This experience is for four people. There will be other people there on the day. The minimum height is 1.5m (4ft 11") and you must have an inside leg measurement of at least 73cm (29"). The maximum height is 2.04m (6ft 8") and the maximum weight is 117.48kg (18.5st). 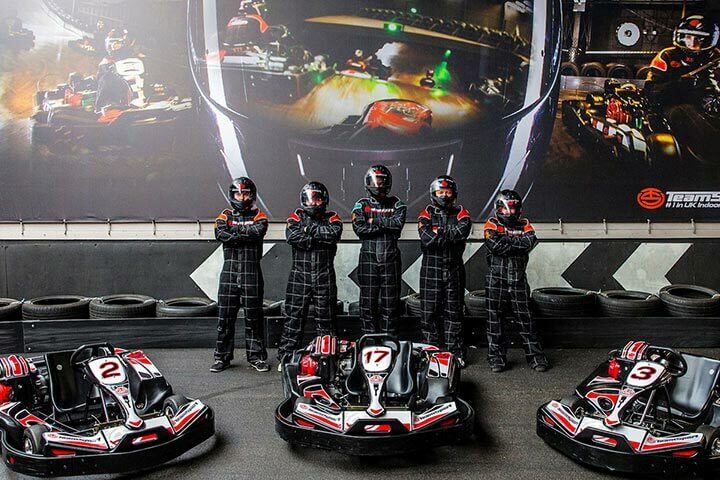 Great treat for my two sons for Birthday, Four of us went and enjoyed the racing very much. Great deal from Activity site too. Brilliant tracks in both places I've been too, Birmingham and Nottingham. Go for it and Enjoy! My partner and I received this as a family Secret Santa gift and loved it! It was really well organised and the staff were really accommodating. We had a great morning! Got this as a gift for Last Christmas took a few friends and we all loved it. Plan to go again soon, when we can! 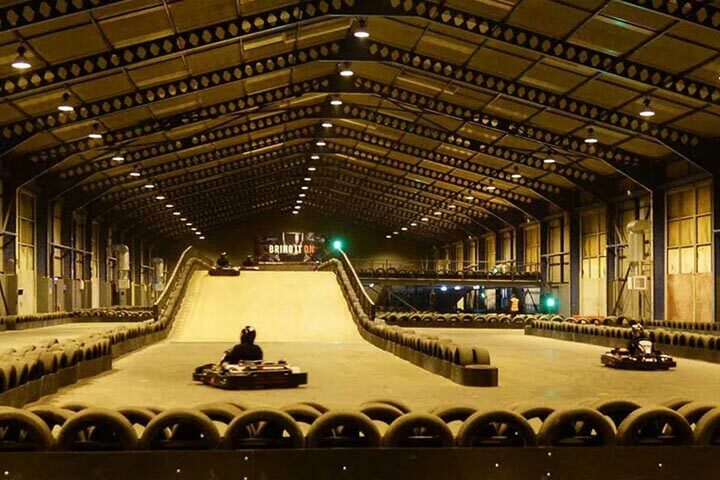 I was given the 50 lap Karting as a 60th birthday present and took a friend with me to share the experience. We loved it. We were bought this as a gift and we had such a great time. 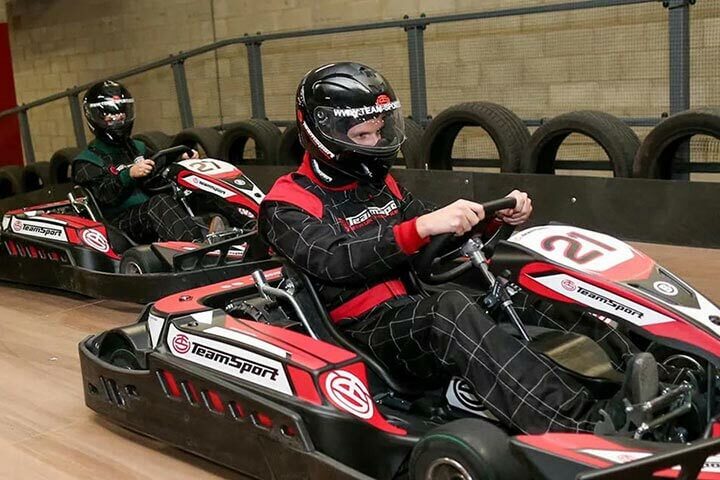 I wasn’t as fast as some of the drivers and some were very competitive but that didn’t put me off. 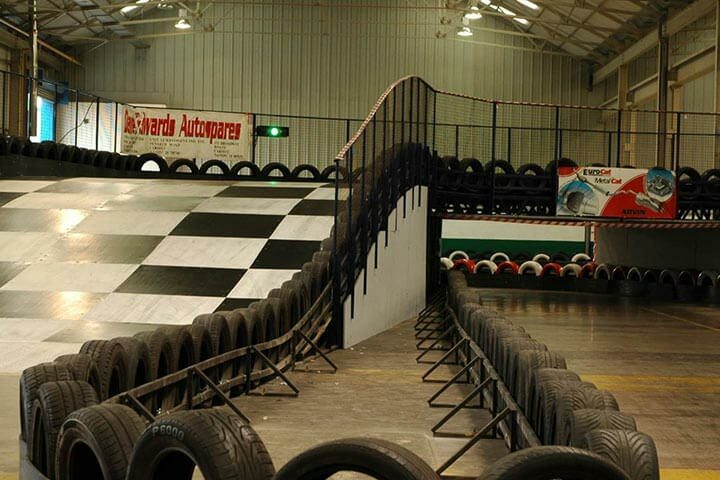 We did about 35/40 laps so I soon got used to it. 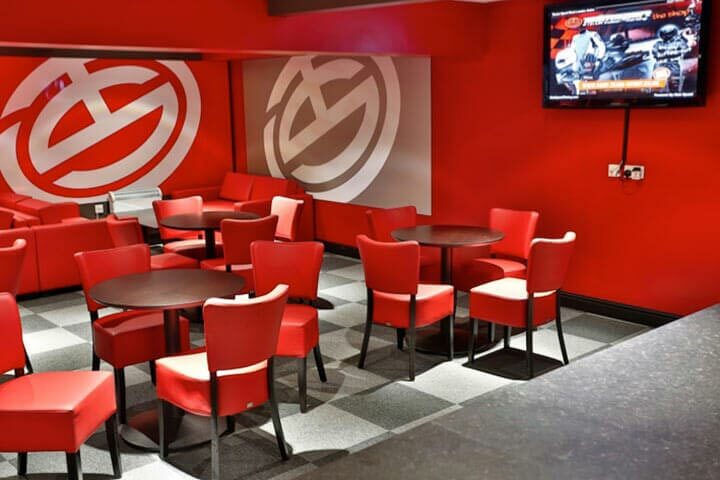 It was a great venue, has food and drinks and the staff were very friendly explaining everything to us. Was a fantastic night and buying these tickets at the price it was was fantastic will definitely be buying again.